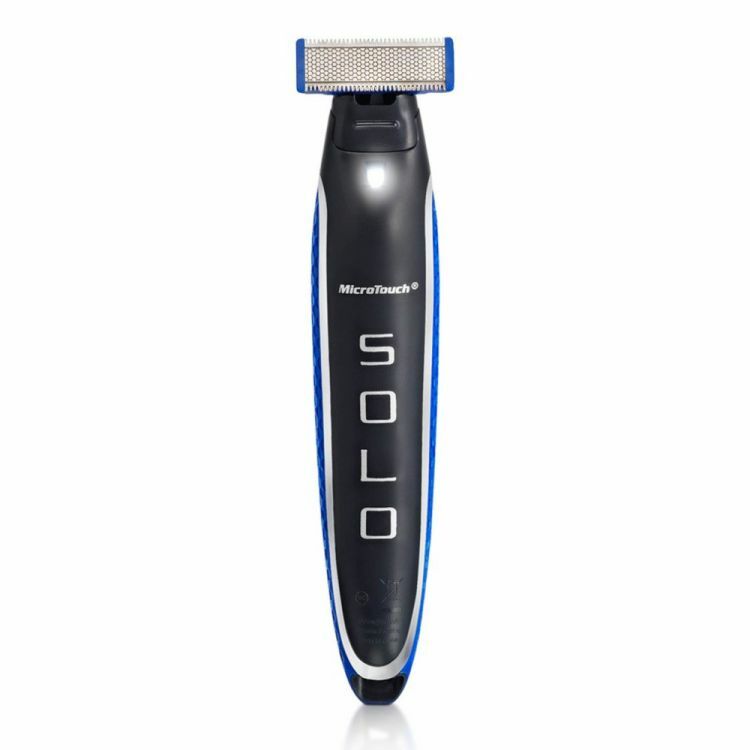 With Micro Touch Solo ™ , you can edge, shave, and trim your facial hair with great accuracy. The precision-engineered all-in-one razor comes with a replaceable dual-sided German stainless steel blade and built-in LED light. It is very convenient to use and highly portable for any travel use. Does not require water or shaving cream.